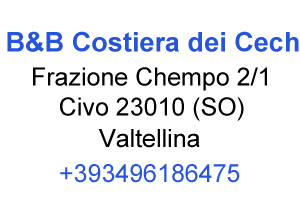 The B&B Costiera dei Cech has two big and bright bedrooms furnished with classic style forniture. Each bedroom can accomodate up to 4 people. They are composed of a double bed, a single bed and an additional single bed mobile. On request, is possible the addition of a small bed for 0-3-years-old babies. 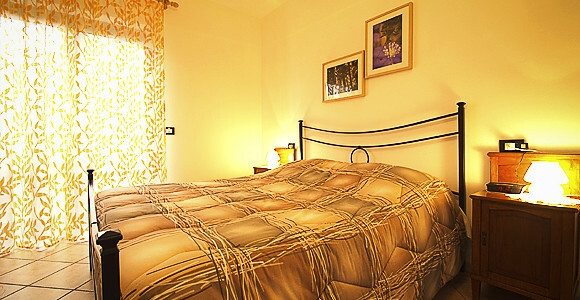 The bedrooms have private bathroom with shower and hairdryer. 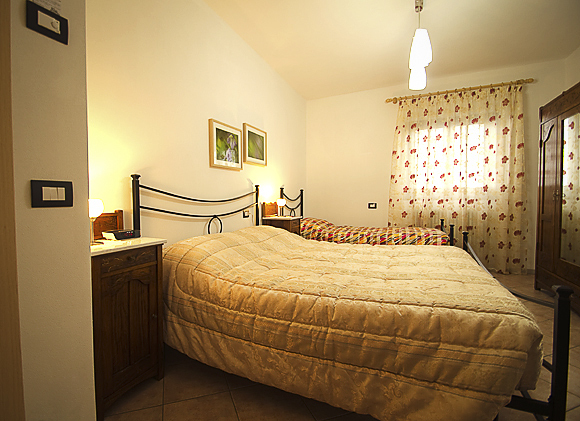 The “Castagna” room is the most extensive and silent, suitable for long stays. From the window door you can have direct access to the garden. 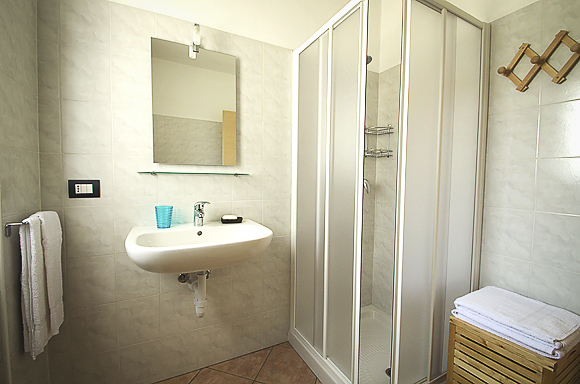 The large and bright bathroom is accessible directly from the bedroom. Daily cleaning and change of towels once a week. The “Riccio” room is slightly smaller than the previous one but is furnished in the same way. From the window door you can have direct access to the garden. 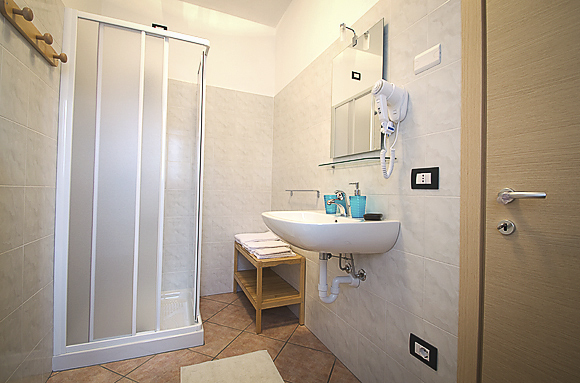 Of course, the “Riccio” room has its own bathroom accessible directly from the bedroom, with towels (change once a week) and daily cleaning. 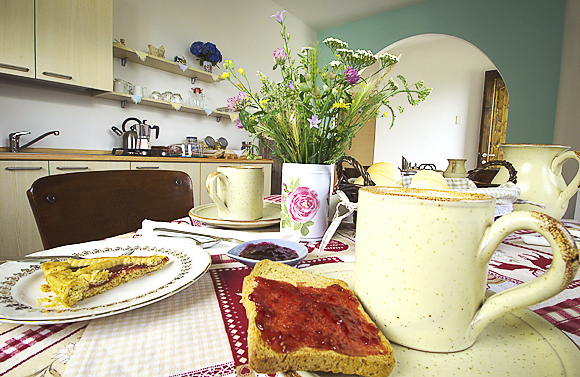 The living room, where you can have breakfast, can be use by our guests during their stays. You can prepare hot drinks with the thermos. Cooking is not allowed. Visiting friends? 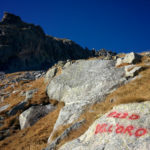 Discovering the mountains? This helps us plan for your trip. √ response time: within a few minutes.